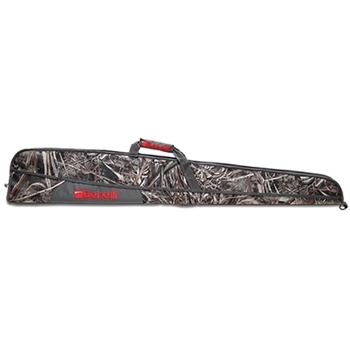 600D PVC-backed fabric with custom-pull, water-resistant zippers to protect your prized Benelli. Snag and tear resistant 600D interior fabric lining. 53" case.